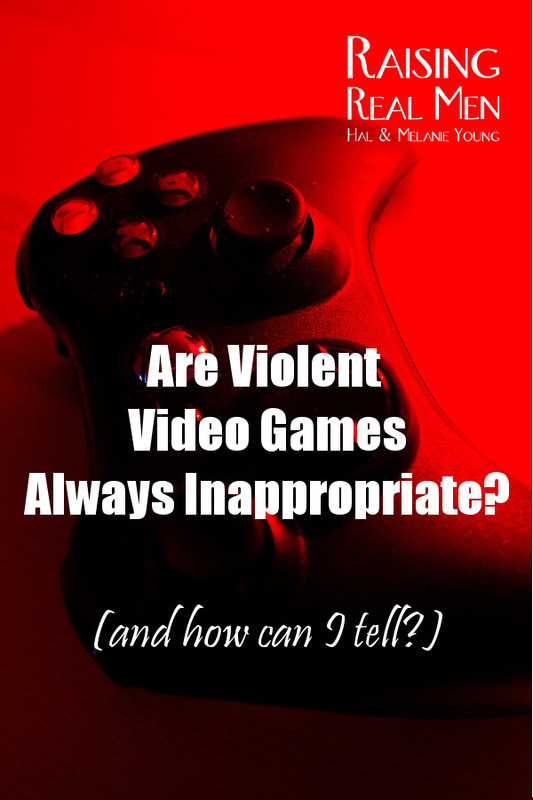 Raising Real Men » » Q&A: Are Violent Video Games Ever Appropriate? Q&A: Are Violent Video Games Ever Appropriate? Not all of the popular games are trouble – our kids have enjoyed many with historical themes, educational games, or simply entertaining fun. But what about games with realistic action, a level of violence, and even first-person shooter situations? 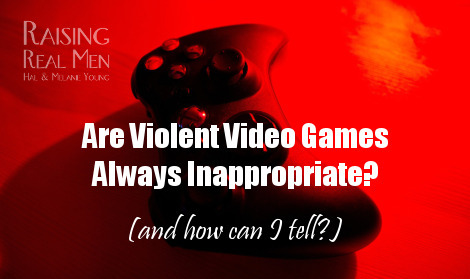 If you do allow video gaming, how do you discern what’s appropriate and what’s not for your son? Is the game’s scenario sinful at the core? Some popular games encourage and even reward players who take illegal or immoral actions (We wrote about them here). We don’t allow these in the house! But we believe there is a righteous, God-honoring use of force, too – for example, in law enforcement, military service, or even hunting to provide food. Games which simulate these kind of actions may be “first person shooter” games yet not be objectionable. How old are the players? These high action, realistic games are better reserved for young men (at least 13 and up) and not younger boys who have a more difficult time separating game and life. 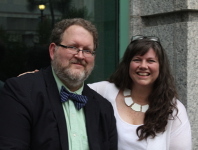 Our rules for these sort of games are similar to our rules about what movies we let our children watch – but more cautious, because the player is a participant and not just an observer! How often and how much are they playing? Of course gaming can get out of hand, whether it’s a super-dramatic military game or a million quarters of fantasy football. It’s like any hobby or pastime – we try to train our sons to distinguish between work time and leisure time. But the participation level in the more exciting games can greatly increase the release of adrenaline and testosterone in our boys’ bodies. Frequent or long-lasting play is likely to end up with extremely irritable, aggressive and hyper boys … not good! Balance play on video games with hard, active, physical work or strenuous outdoor play. Are they playing online? Be cautious about games played against unknown opponents online. 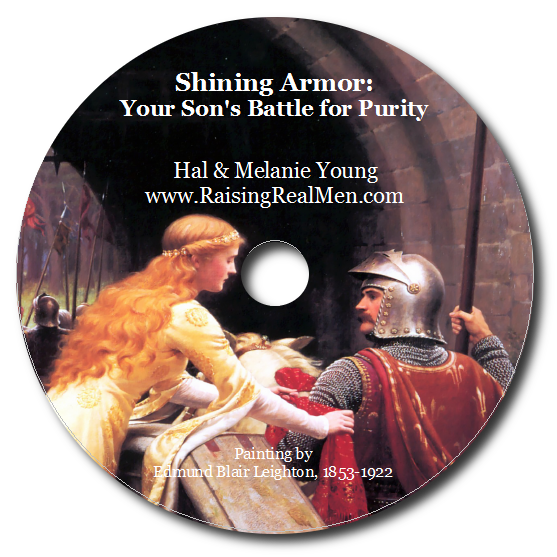 Chat and video sharing are common in the online games and they can be an influence on your boys without your knowledge – often in an ungodly way. We tell our younger guys to meet up with friends from real life, if they want to play as a group. We’ve let our older sons connect online, but with some warnings and discussions about hazards there. Consider how you can regulate access. We really don’t want our guys to become habitual gamers (and they can truly become addictive!) so there needs to be some parental control in place. When a relative passed on his game console to our boys, we hit on the idea of keeping the setup at their grandmother’s house. That way, it’s a treat and not a daily distraction to them (it also gives them some entertainment when they go visit). An accountability package like Covenant Eyes not only watches for inappropriate content, it also lets you track if someone is spending too much time online or on certain websites. At the end of the day, there can be a place for video gaming, the same as there’s room for sports, crafts, music, and other activities. There may even be room for dramatic or violent situations in gaming – especially when we consider our 15- or 16-year-old may be just a few years from starting a career which involves such drama! But be sure we’re teaching our kids – by example as well as word – how to exercise discernment in our entertainment decisions, and to keep all things in balance as faithful stewards of our time and attention. 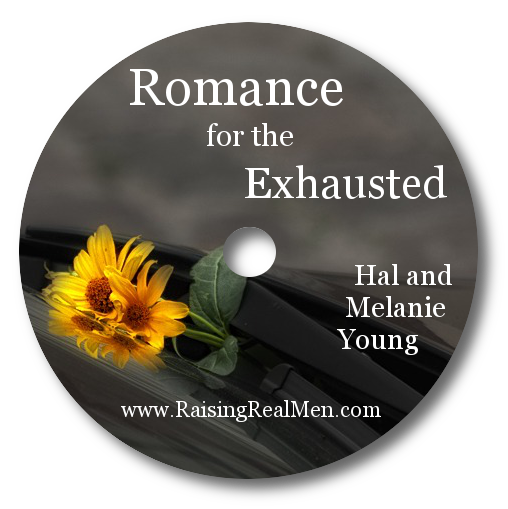 Of course, if you have boys of any age you probably have asked how do you deal with the normal aggressiveness of boys? It’s not because of video games, it seems to be their natural temperament. Even when parents are uncomfortable about toy weapons and rough play, we see that boys will often seek it out or invent them on their own! 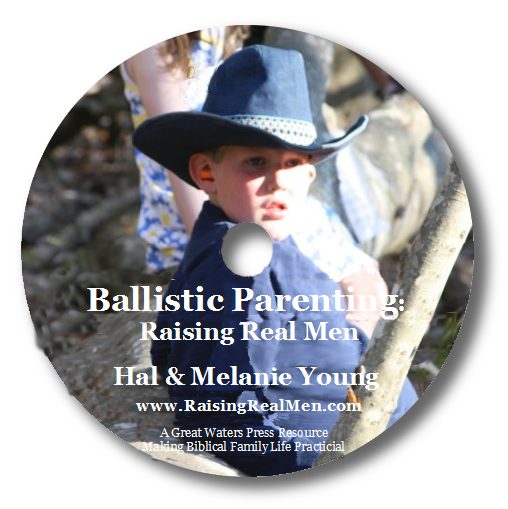 (“My son nibbles his sandwich into a gun shape!” one mother complained to us) We talk about this at length in chapter 4 of our popular book, Raising Real Men – if you’re wondering about this whole issue, why not check it out yourself?